Infopaq Sverige AB needed a HTML e-mail template for distributing important information to their customers. The previous template contained incorrect behavior giving it unwanted layout in various e-mail clients and when printed to paper. The new template had to look good in all mayor e-mail clients (e.g. Outlook 2003, Outlook 2007, Lotus Notes, and Thunderbird), and be readable both with and without images. Since different e-mail clients uses different ways to render HTML (i.e. Outlook 2003 uses Word and Outlook 2007 uses Internet Explorer as rendering engine) care had to be taken to which e-mail client they used to send the e-mails from. Other problems that was encountered was that most e-mail clients do not support tags for internal links in html very well. It turned out for example that Outlook 2003 add “outbind:” to all internal links, something that makes them break. This works however well in other clients. 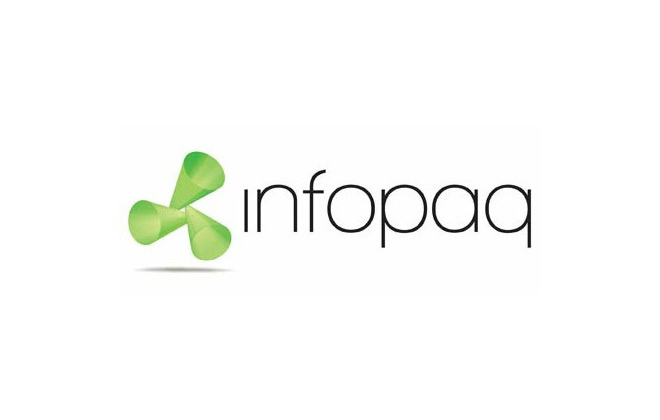 Check out Infopaq’s homepage to read more about the company and their services.